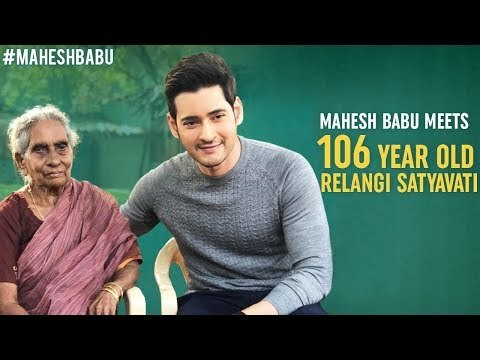 Mahesh Babu is the son of yesteryear's superstar, Ghattamaneni Krishna. 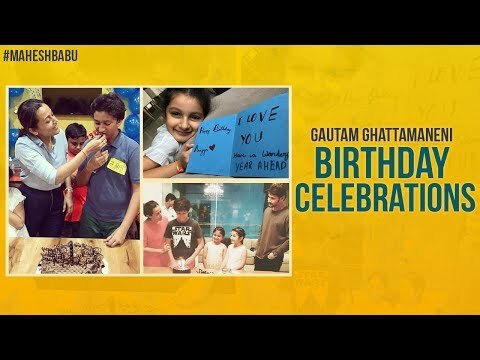 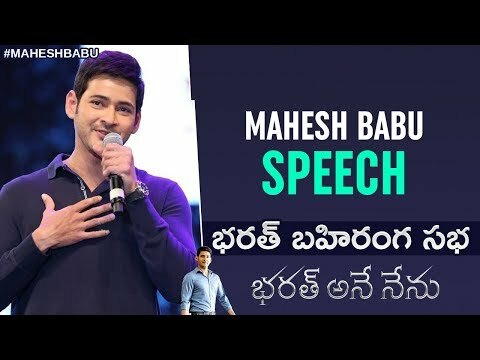 Mahesh Babu is an award-winning actor and producer who has started his career as a child artist and grew to be one of the most successful actors in the Telugu film industry. 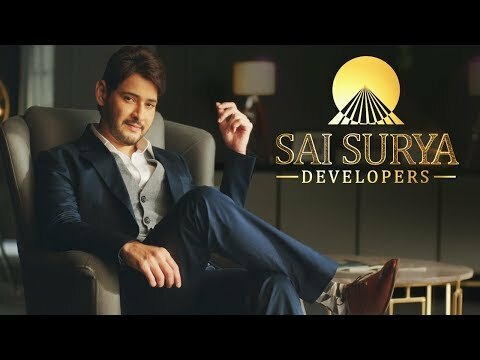 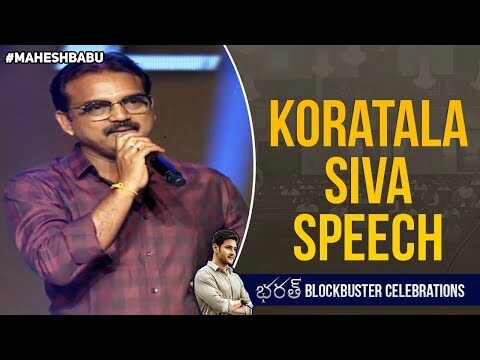 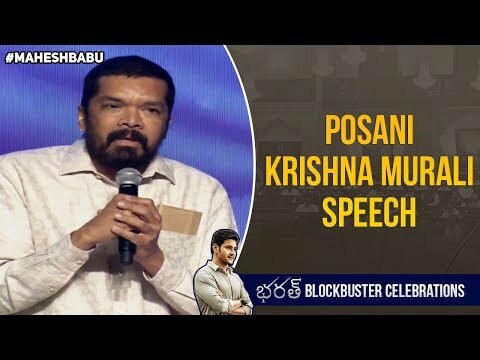 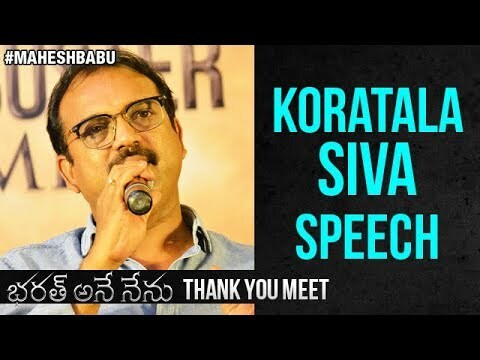 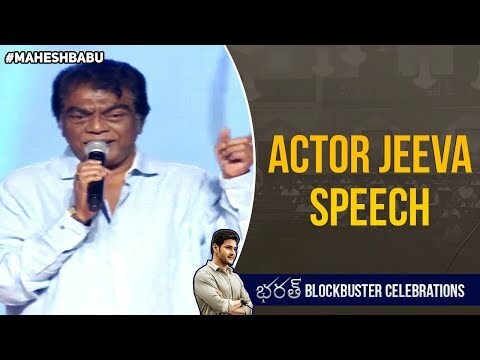 He acted in many blockbuster movies like Okkadu, Athadu, Pokiri, Murari, Businessman, 1-Nenokkadine, SVSC, Srimanthudu, Spyder and Bharat Ane Nenu. 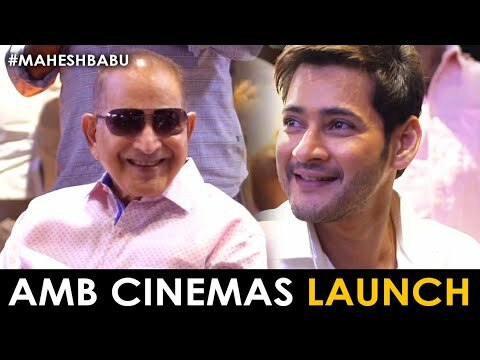 The Superstar of Tollywood. 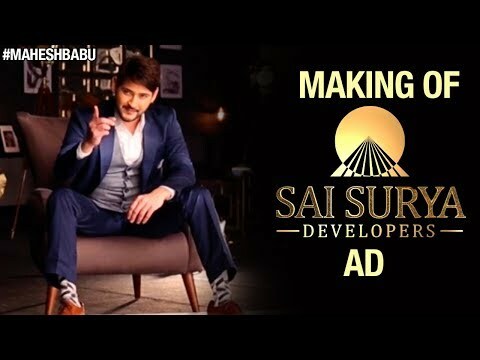 Mahesh Babu is currently working on Maharshi with Vamshi Paidipally. 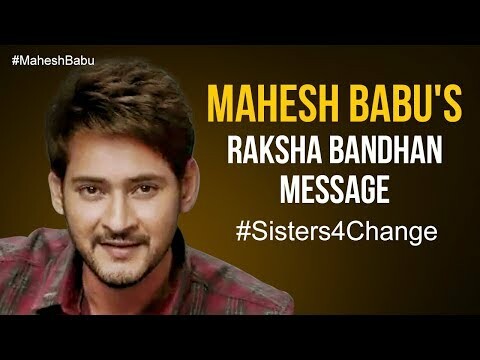 Catch the all the latest updates from Mahesh Babu right here on this Official Channel!